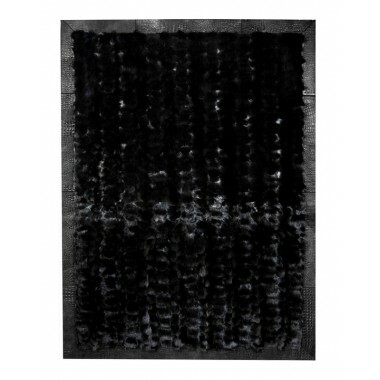 A work of art for the most beautiful hours of winter. 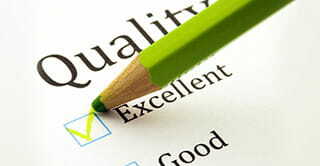 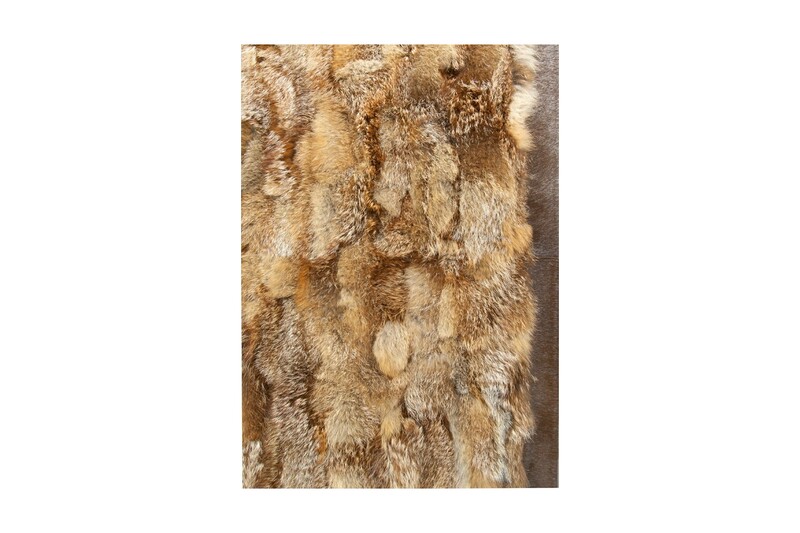 The familiar reddish shades of red fox are a point of reference and an indication of your taste. 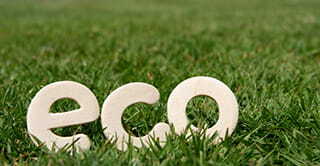 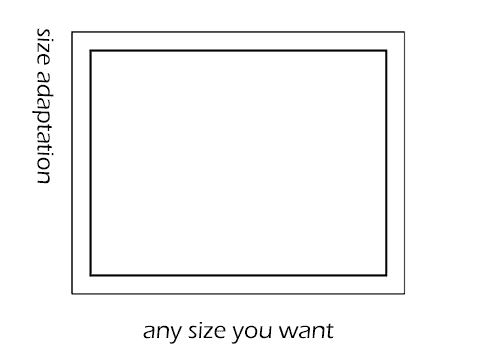 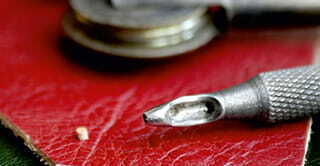 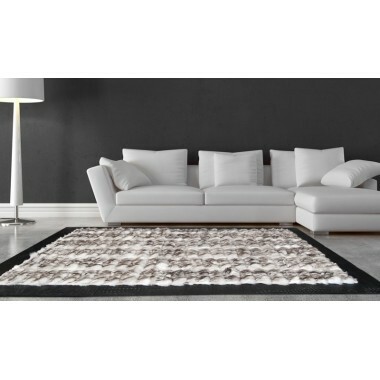 1 227,64 € tax incl. 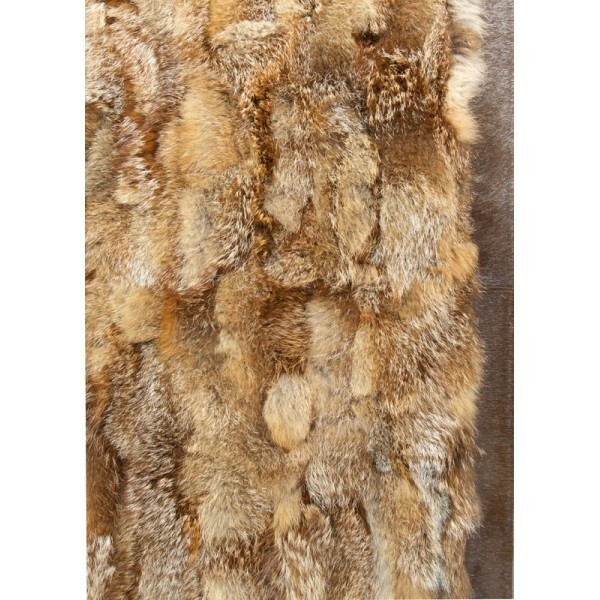 A furry carpet made of true red fox fur. 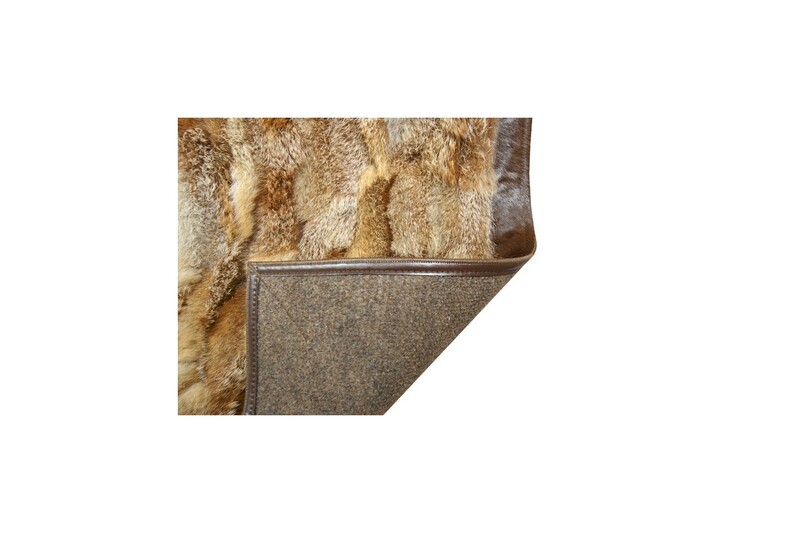 The familiar reddish shades of the most widespread fox family are both a reference point and an indication of taste. 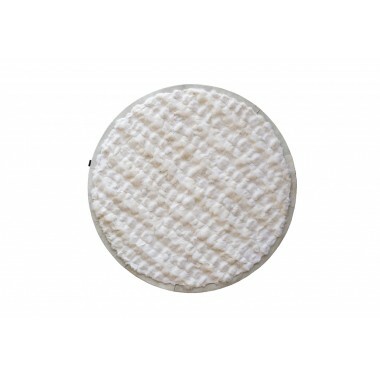 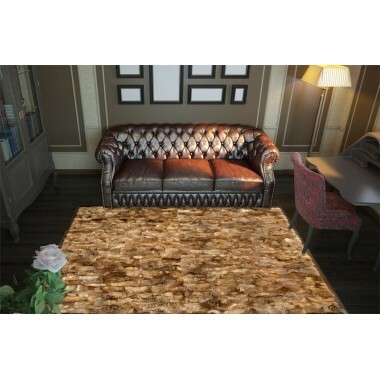 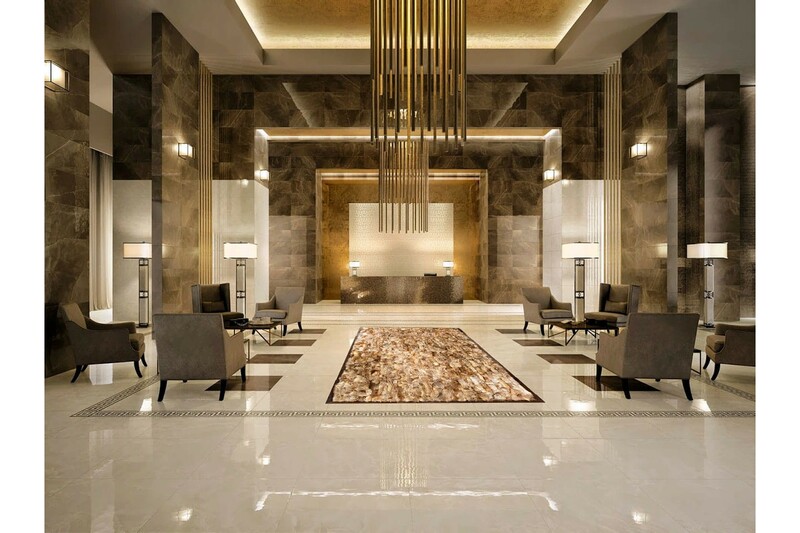 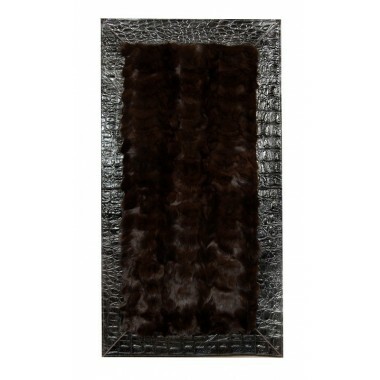 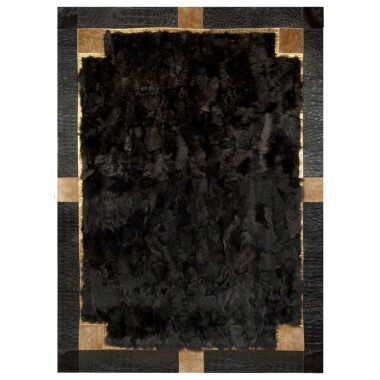 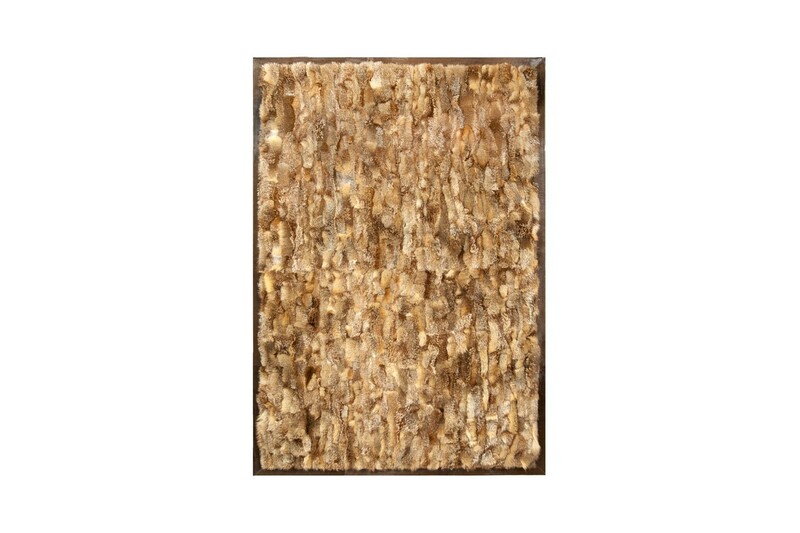 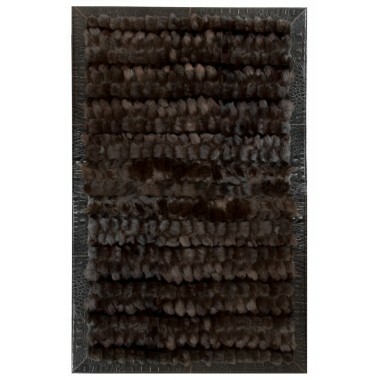 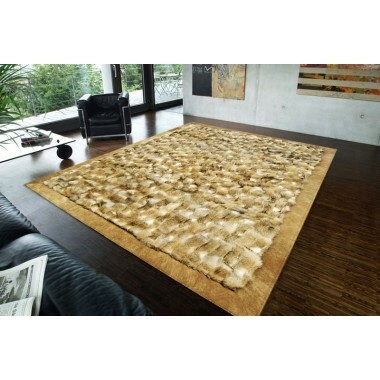 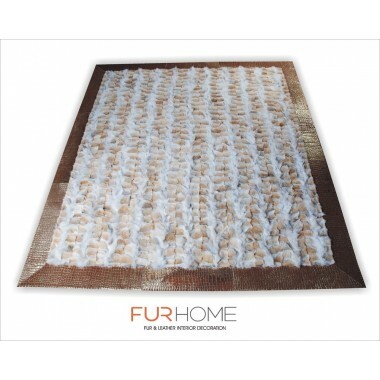 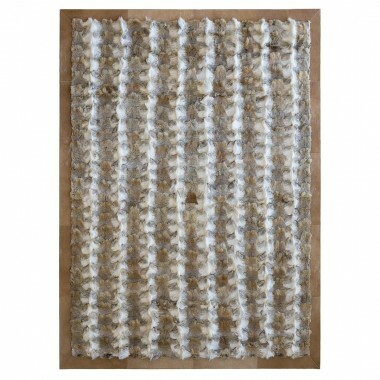 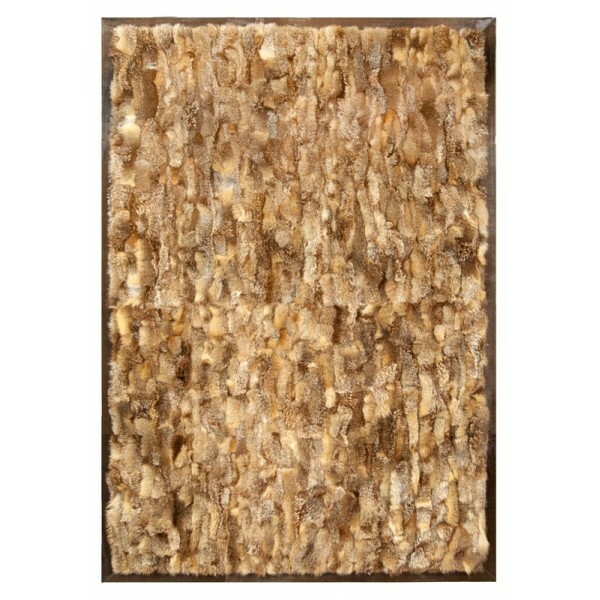 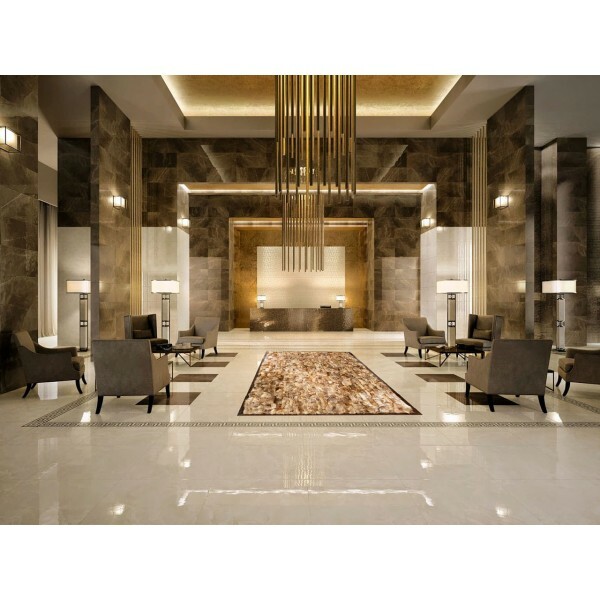 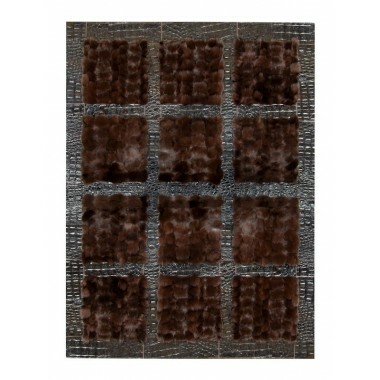 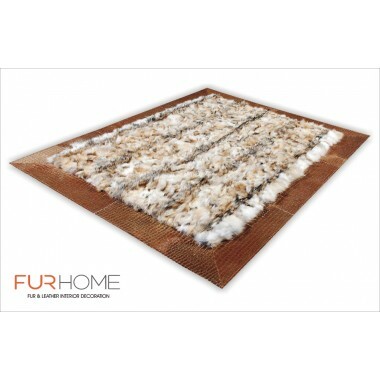 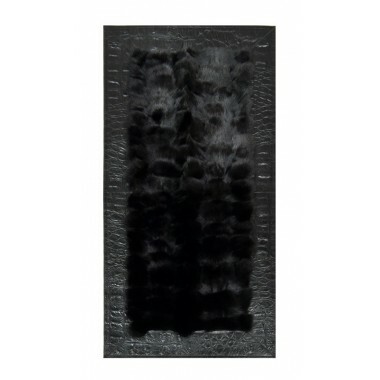 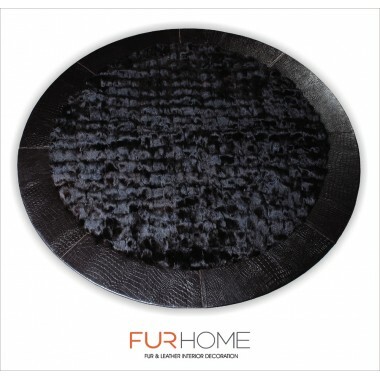 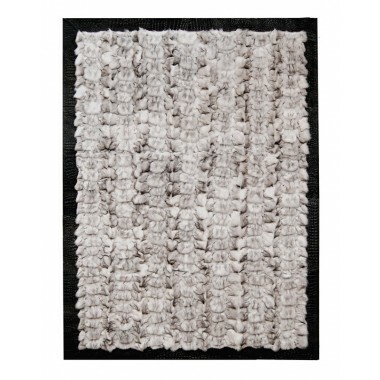 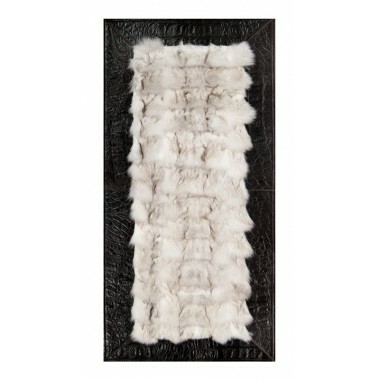 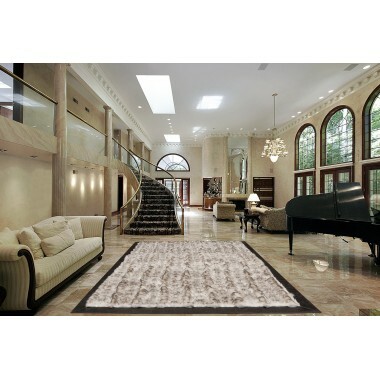 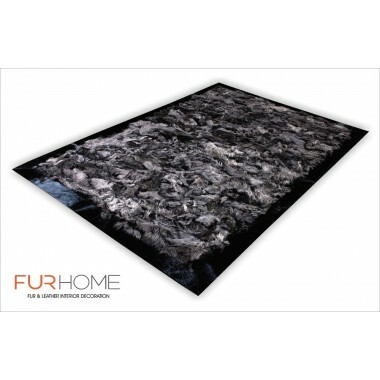 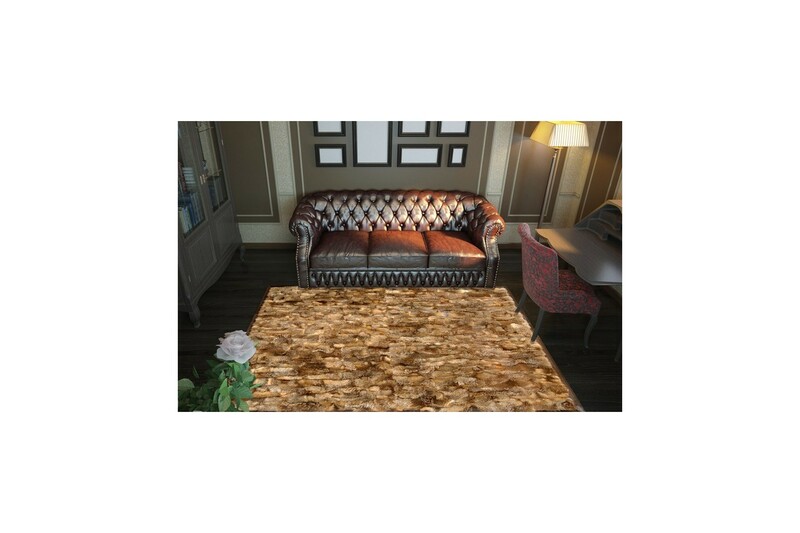 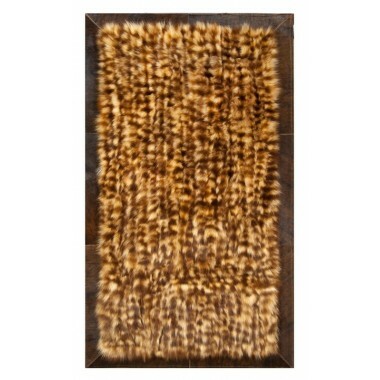 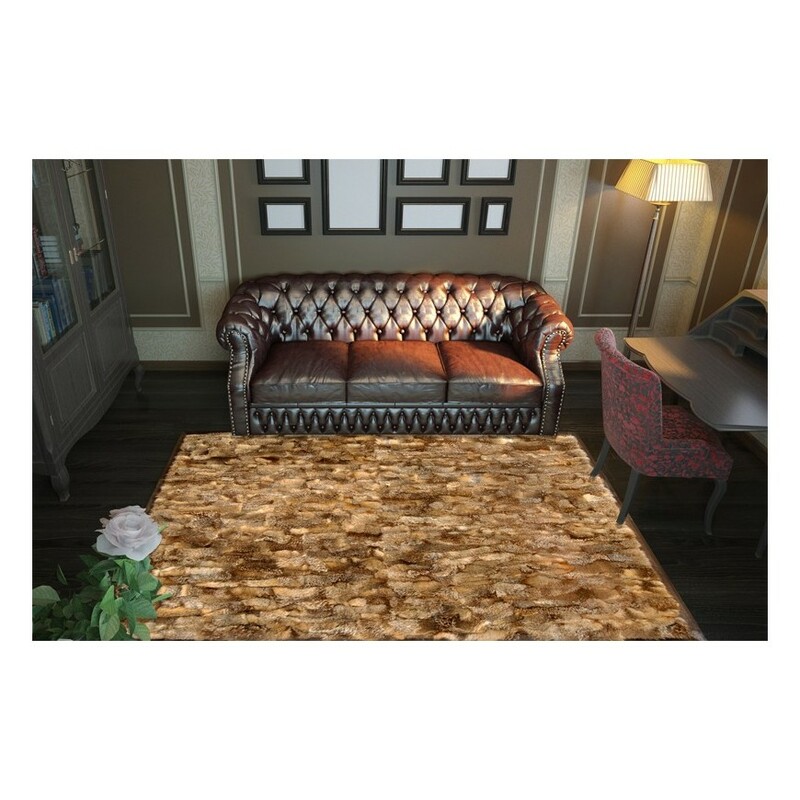 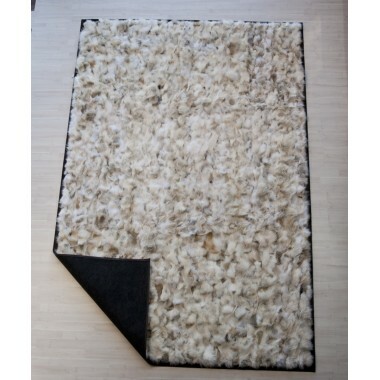 Immerse yourself in the warmth and softness of the rich fur of this rug with the wonderful leather frame.